Cores for engine control modules? Throttle valve bodies? BPS has these and more. 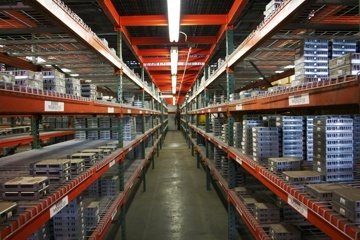 Our dedicated warehouse space for ECM cores offers 2 stories worth of product. All product is identified and organized to ensure you get the right product on time, every time.